By listening to colorful voices and opinions, we can gain a better perspective, understanding and respect for the people and world around us. We can humble ourselves to see a different point of view and gain wisdom as a result. And when it comes to learning Spanish, it should be no different. 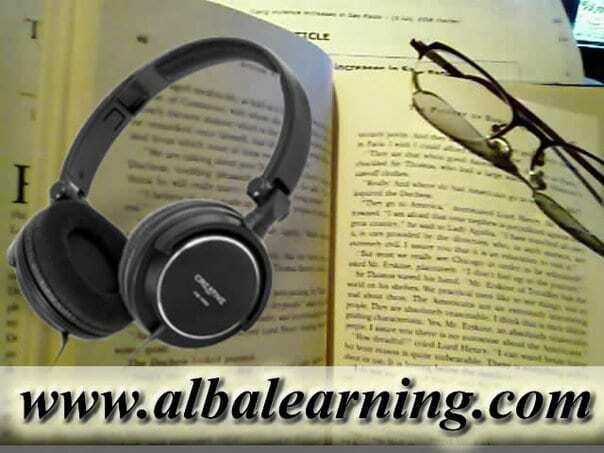 Listening to Spanish audio is a great opportunity to absorb even more of the Latin culture while fine tuning those areas of Spanish you’re struggling with. Lucky for you, there’s an array of dynamic and fun resources that will help you improve your listening skills in Spanish—from podcasts and radio to videos and audiobooks. Not only that, but by taking full advantage of these resources, you’ll improve other linguistic skills, too! Don’t forget that listening to Spanish can be of value to all your senses and not just your ears. By actively listening to Spanish and making it more interactive, you can really up your game when it comes to learning Spanish. Repeat aloud. After listening to something in Spanish, go back and listen to a minute of the content with your mouse hovering over the pause button. Frequently hit pause and repeat after the audio, attempting to mimic the same pronunciation. You could do this a number of ways, depending on your focus: repeating single words that are difficult for you, repeating phrases to work on intonation or repeating entire sentences as a type of memory workout. Focus on culture. Listening to a podcast that gives you valuable insight into the history and culture of a particular Spanish-speaking country you’re interested in will double as listening and cultural gains. When watching a commercial or listening to a podcast, consider: Would this content appear in a commercial/podcast from my home country? Would it be presented in the same ways? How does the culture affect the content I’m listening to? By paying attention to these details, you’ll open your eyes to cultural differences you probably hadn’t noticed before, plus you’ll have some great content to discuss with your Spanish exchange partner. Close those eyes. Having something to look at when you’re listening can be helpful, but from time to time, try closing your eyes during your listening sessions—so you can really absorb what is being said. This will take the focus off your other senses, and make your ears razor sharp. Multitask. It is quite amazing how much our brains take in when we’re unaware that it’s even paying attention. For those of us who are busy bees, try working some of the resources below into your everyday living. You will find that many will allow you to go for that run, cook dinner or even take up a hobby while you’re listening to Spanish. The possibilities are wide, so we’ve narrowed it down to 13 top resources to ensure you get the most out of listening to Spanish. Listening to the radio may seem a bit old-school, but the results can be extremely effective (it has certainly helped me). Nowadays, it’s possible to listen “live” online to just about any Spanish-speaking radio station. What’s more, by tuning into a local Spanish radio station, you will not only be picking up on some of those everyday phrases and nuances, but also keeping in touch with local news, culture and anything else that is being thrown out over the airwaves. 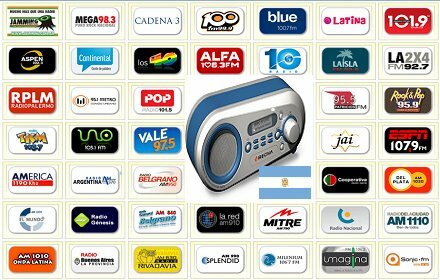 This Argentine website offers a huge range of different radio stations. You could be following the latest political situation on one station, and then get caught up in a football match on another. Radio Vale (97.5 FM) is a station I listen to regularly, as the content is clear, informative and easy to follow. Many of these stations do have a lot of advertisements, but I actually find these quite helpful when it comes to recognizing vocabulary and the right use of grammar. This site is very much the same as the above, but the difference is that it’s based in Spain—perfect for learning Castilian Spanish. 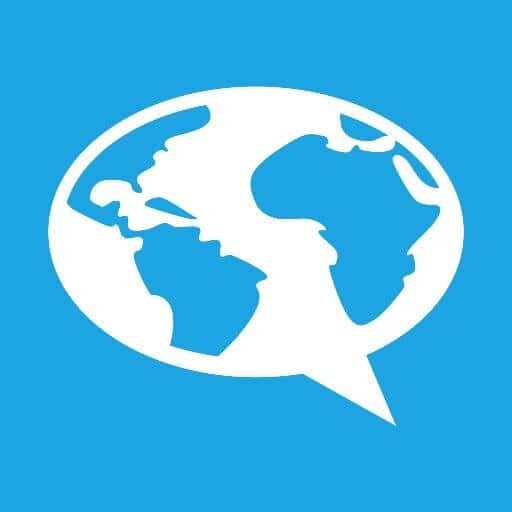 This site offers a range of different news, talk and sports stations from all across the country, so you can easily access a particular regional accent or dialect. Surf Music is a another great website where you can find several decent radio stations to tune in to. A nice radio station featured is Kiss FM, which in addition to good music (in my humble opinion), also has ¡Vive la música!—a blog with cool, short posts on local artists and popular culture. 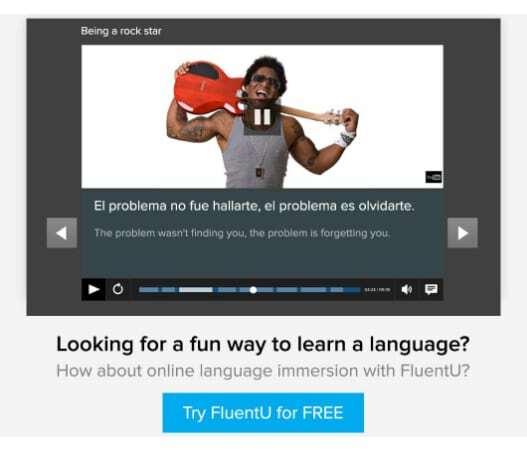 FluentU’s real-world videos have certainly livened up my own Spanish learning. Whether it’s a music video of one of Shakira’s hits or a movie trailer from the animation “Up,” your listening will definitely improve as you watch. You’ll learn Spanish as it’s actually used in real life, from content that native speakers watch regularly. 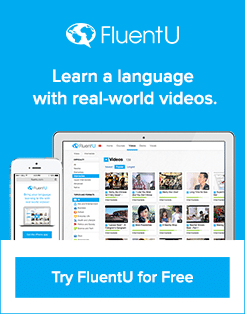 Plus, in addition to their carefully curated library of entertaining videos (with new videos added weekly), FluentU offers a complete online immersion platform. We’re talking multimedia flashcards, downloadable PDF transcripts, personalized “learn mode,” running vocab lists and more! YouTube is filled with excellent videos to enhance your Spanish listening skills. I find “Language Now” with Professor Jason particularly useful for straightforward teaching on grammar. For further YouTube recommendations, check out this list. From Aesop’s Fables and short stories to poetry, Loyal Books could easily have you swept up in another world after a few moments of listening to one of its audiobooks. The books are very accessible and Spanish voices clear and easy to follow. This is another great option for those keen to soak up a good audiobook. Material is all free, and there is something for everyone: fiction, nonfiction, poetry and even a bilingual selection for those who’d like to cross check what their ears have just heard. I’m a big fan of this podcast site as the content is consistently unique, fun and entertaining. Take this podcast on “Copa América,” for example, which is a huge football tournament in South America, or “El Superhéroe,” an episode about an Argentine man with a bizarre hobby involving a superhero costume. The site is a real treat if you’re looking for something out of the ordinary. Plus, some podcasts—like “El Superhéroe” above—have transcripts in both Spanish and English, which is huge for us Spanish learners! Audiria is extremely user friendly, as its endless podcasts are sorted into different categories such as history, art and culture—with specific podcasts on grammar and vocabulary as well (for all levels). In fact, the content is so diverse, that I challenge you not to find something you’re interested in. I doubt you’ll be able to! 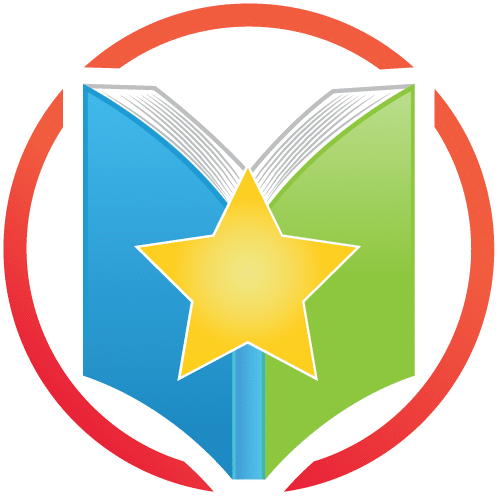 Lightspeed Spanish offers free podcasts for all levels, which mainly cover lessons in grammar, verb tenses and vocabulary. However, they are done in such a way that even the most difficult or boring of areas are brought to life through the use of video and easy-to-listen-to voices. I also appreciate the introductory paragraphs and thorough explanations given as a context to each of Lightspeed’s podcasts. All of the above audio has one thing in common: It’s censored. It’s appropriate for all audiences. It’s not offensive in any way. Well, life isn’t like that, and neither are native Spanish speakers. Want to train your ears for the real world of Spanish? Supplement your studies with Gritty Spanish. 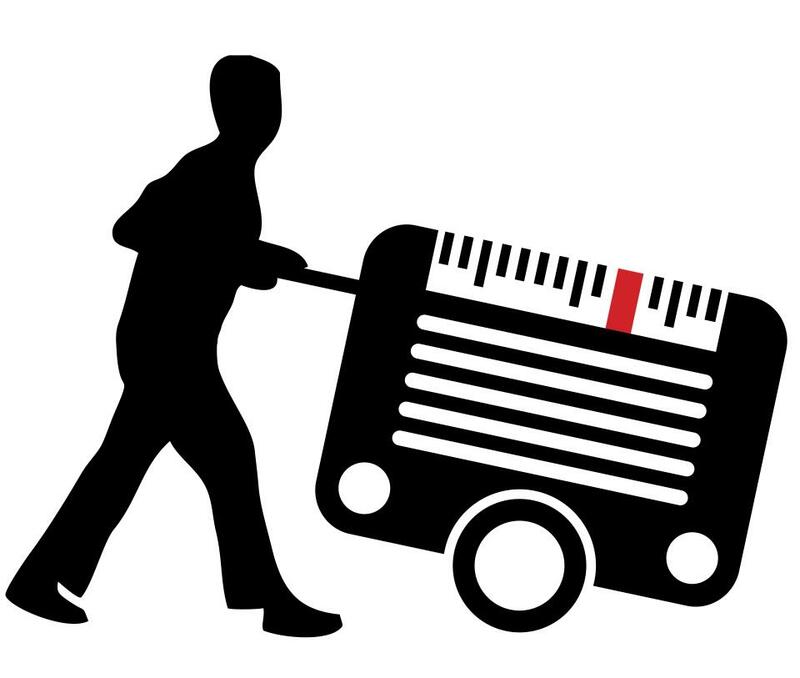 It’s the only Spanish audio program that dares to boldly go into the cursing, vulgarity and not-so-pleasant topics that may arise while you’re getting around a Spanish-speaking place. Who knows what kind of language the world will throw at you? Going Gritty will prepare you to understand and say everything. 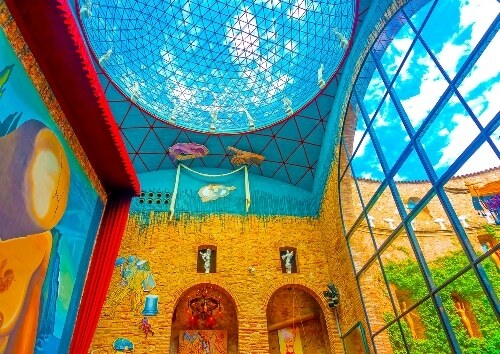 Here’s our full review of the Gritty Spanish program—which we happen to think is pretty cool. And don’t take our word for it, try the sample audios on their website to see what you’ll get here. Last but not least, there’s LingQ, for the non-committal Spanish learner who can’t make up their mind about exactly what they want. Love all the above learning materials? LingQ is really a jack of all trades, offering audio and video lessons, community forums, one-on-one instruction, group lessons, audiobooks, podcasts, interviews, vocabulary tools, progress tracking—the list goes on. 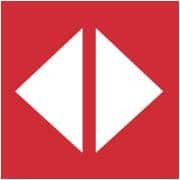 Sign up for free to see the many, many audio resources on LingQ that will satisfy your need for Spanish listening practice. So there you have it: Thirteen brilliant resources that’ll open your ears to the art of listening to Spanish. Pick one and start taking advantage today—you’ll begin to cruise your way through Spanish in no time.